Often the focus of occupational therapy becomes helping people to organize their activities, their stuff or their time. 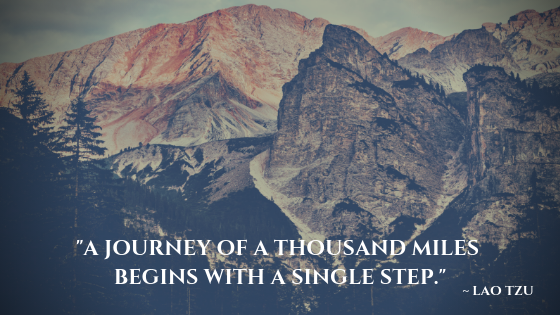 So, for the month of April, our series will be all about organization. Tame the clutter in your entryway and/or mudroom with a little creative organization. 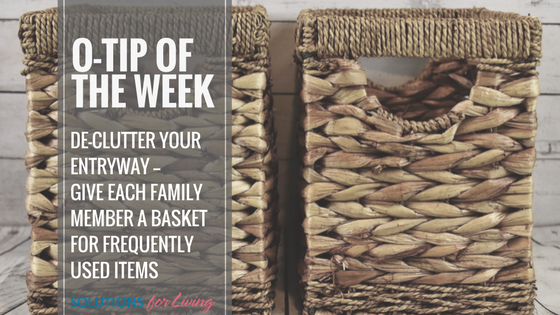 Give each member of the family their own labeled basket to easily stash frequently used items such as hats, gloves water bottles and more.